A Hong Kong based private investor has paid $4.8 million on a 4.35 per cent yield for a retail and office investment at Hawthorn in Melbourne’s inner-east. According to selling agents, Teska Carson’s Michael Taylor and Anthony Choi, the property at 669-671 Glenferrie Road offered a prime retail precinct with main street frontage and a secure and diverse tenancy profile. 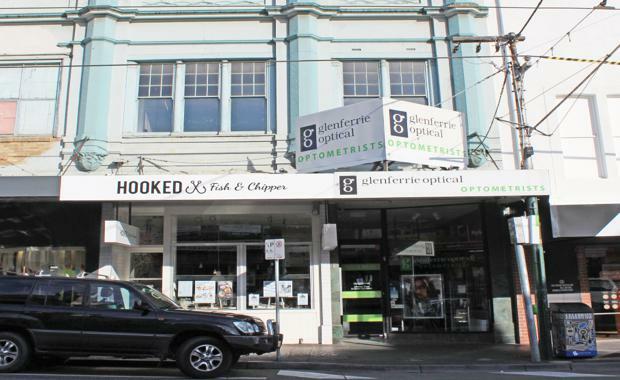 The property was sold subject to three separate leases on a seven year term, Glenferrie Optical (three years) and an office tenant (five years) for a total annual income of $210,000. The property comprises an older style, two storey, double-fronted, 293 square metre building, with two retail tenants on the ground floor and offices upstairs, on a 325 square metre site with a generous frontage and exposure to busy Glenferrie Road. Glenferrie Road is a retail precinct home to many national tenants including Coles, Chemist Warehouse, David Jones and Woolworths.